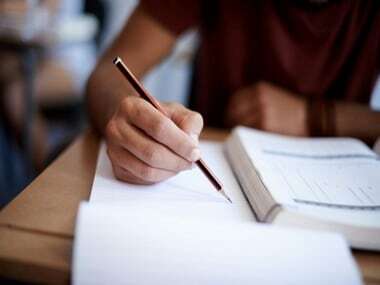 The Periyar University is expected to publish the result for the undergraduate and post-graduate examination shortly today. The students can access the results from the official website – periyaruniversity.ac.in. The examination for both graduation and post-graduation courses was held in April 2017. 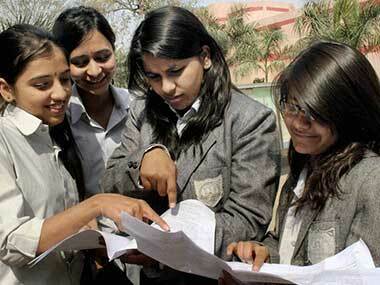 Last year, the Periyar University had announced the result on 15 June. As per the standard process, the students who wish to apply for re-totalling and revaluation can do so within 10 days from the result declaration date. In case a candidate needs assistance, they can reach up to their college principals or the head of department. 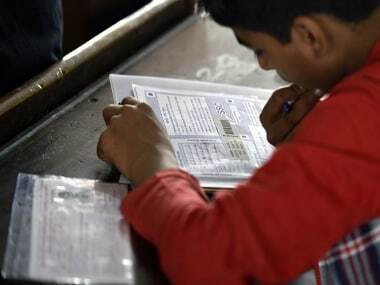 The Controller of Examinations of the Periyar University would soon release an official notification for re-totalling and revaluation process, The Indian Express reported.